For increasingly more people, holidaying in Cornwall just isn’t enough anymore, with many deciding to make the permanent move here. Cornwall offers both the ultimate lifestyle by the sea, as well as the perfect retirement, especially for those who are escaping the stresses of city life. 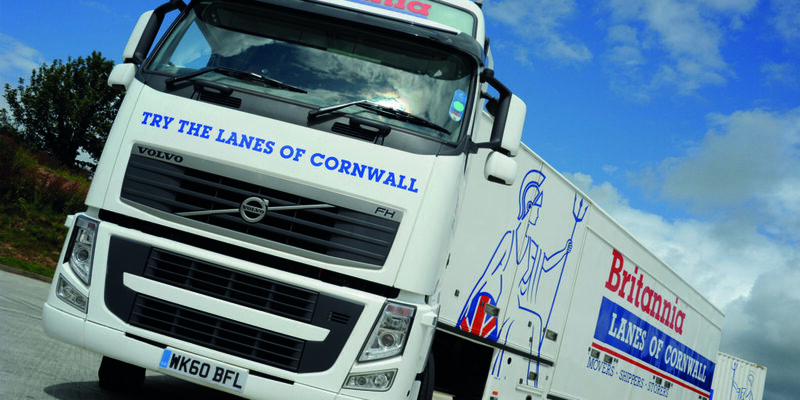 One company that sees a lot of relocations is Cornish removals company, Britannia Lanes. 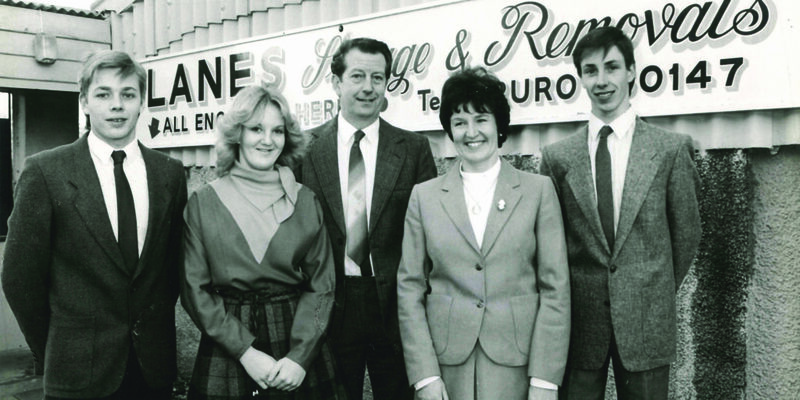 Established over 40 years ago and having built a sterling reputation, this family run firm has helped countless happy families start their new lives in Cornwall over the years. Many clients from outside the county use Britannia Lanes as a company they know they can trust, and it’s fair to say that the string of five-star reviews this company has achieved really speak for themselves. 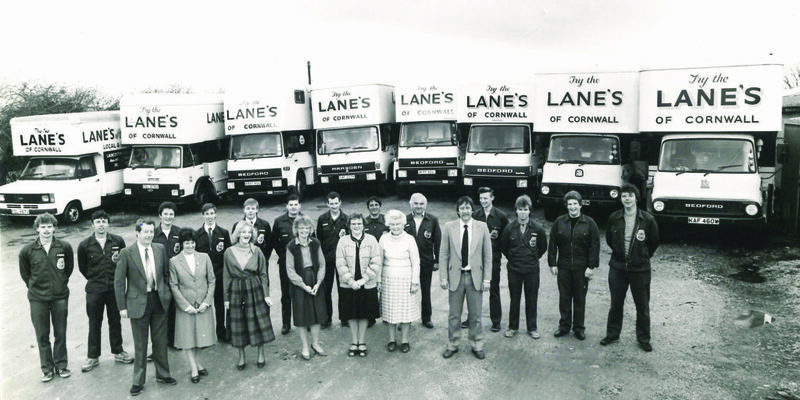 It isn’t just those moving to Cornwall that can benefit from Britannia Lanes’ unrivalled service, though. With the recent re-launch of the company’s website, Britannia Lanes, which has always had a price guide for the UK, now offers a price guide for those moving to and from Europe, as well as an international price guide for people moving to Australia, New Zealand, USA, Canada and South Africa. 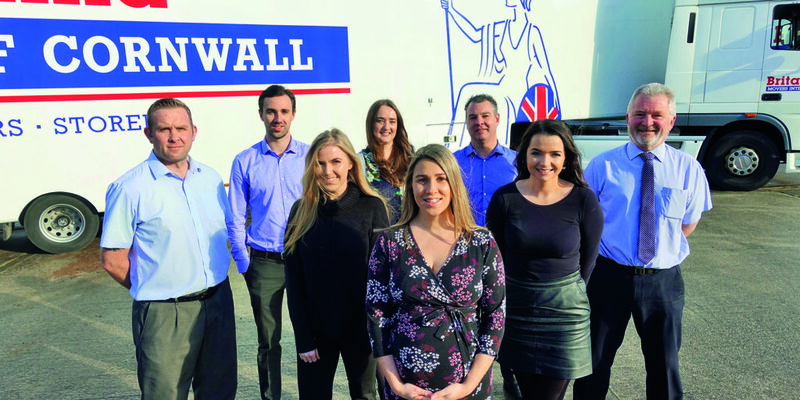 This makes such a daunting move just that little bit easier, especially knowing you can still rely on the Britannia team’s safe hands half way around the world! Businesses, too, are well served by Britannia Lanes. 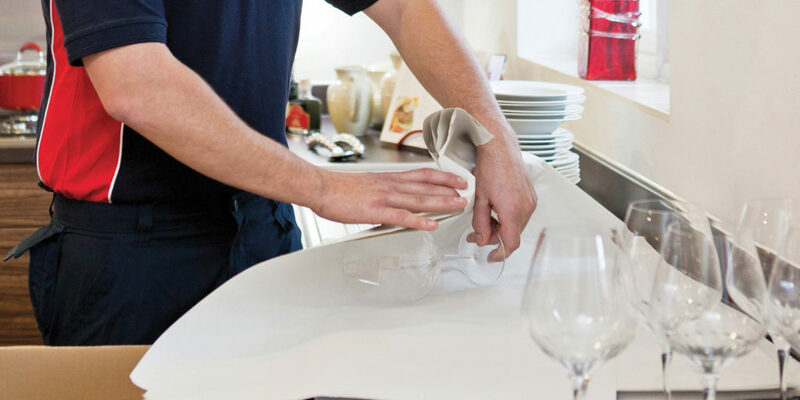 Not only can office moves be seamlessly made with as little disruption to their day-to-day runnings, this fantastic Cornish business now offers Confidential Shredding Bags, which can be purchased online. 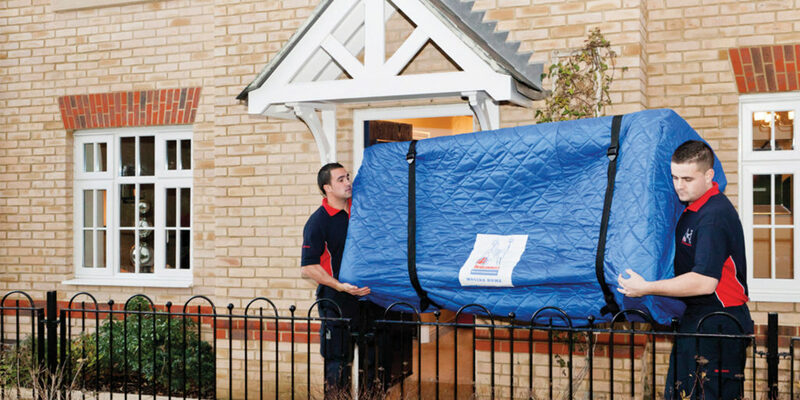 These bags allow individuals and businesses who have confidential information to get rid of to do so safely and securely. If you’re disposing of up to five bags, you can deliver them to Britannia Lanes, who will destroy them for you; more than five, and the team will come and collect. If you generate regular amounts of confidential waste, Britannia Lanes’ shredding collection service can also include a free shredding console, which is securely installed in your office and emptied regularly, to a schedule that suits you and your business. 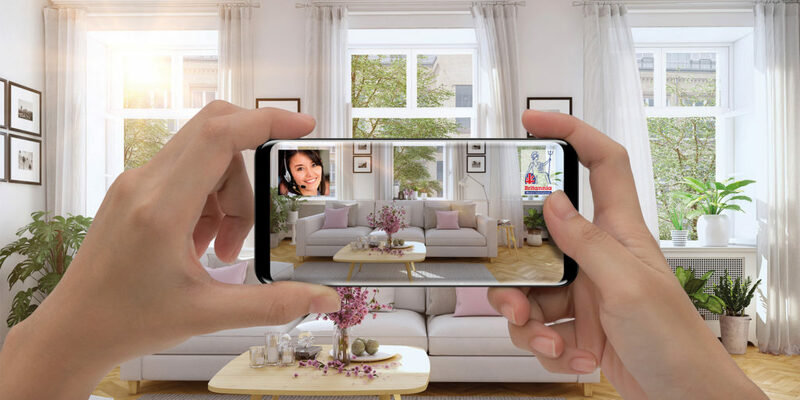 So, if you’re thinking of making a move or have commercial needs that Britannia Lanes can help with, why not head to the new website and go from there? It may just be the smartest move you ever make! Head to Britannia Lanes’ Facebook page and your business could win a free Console and Collection shredding service!